“Custom made” is the way clothing was made since the beginning of time! “Ready made” was never intended to replace the work of a fine tailor, but rather to provide inexpensive clothing at a fraction of the price, to those who needed a school uniform, and later to those who moved on from school and needed something presentable to wear as an office support staff. One could purchase 8 suits for the price of one made by a good tailor. Here are a few good reasons to support the case for our "Smart Approach" to our custom clothing business. “Custom made” offers more advantages than anyone can imagine. It puts a man, or a woman in a relationship with someone who like a private doctor, accountant or financial advisor who gets to know that person and looks after their best interests, utilizing their talents in helping them to have a better life, looking and feeling their best and operating at the highest level. A personal relationship is complete with records including every measurement of every suit, swatch records, styling information, all which becomes useful in moving toward and keeping someone exactly where they should be; ahead of the game! 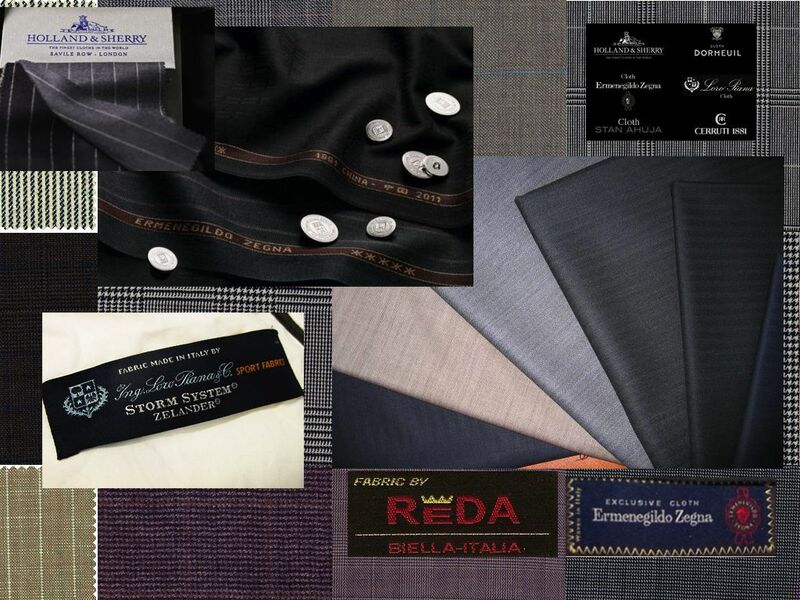 The look and feel of custom clothing presents someone at their best. It determines in some part, their “class”! It attracts those who seek out someone who has the presence of mind to be the best looking most successful person they can be. We establish our “rank” in society by the way we present ourselves and by the clothes we wear. Put simply, our clothes are our uniform and tell people what they can expect from us. Not only is the fit superior when it’s made for someone’s unique shape, posture and measurements, but the clothing can be so much better made, of better overall quality if the suit doesn’t have to be moved through a distribution system. Today’s mass produced suits are generally made for about one ninth of what they ultimately sell for. If a suit like ours cost $1,000 to make, it would sell for $9,000 in the store. There is far more value in paying for quality of fit, workmanship and service rather than for inexpensive lesser made merchandise that requires profits incorporated into it by manufacturers, wholesalers and retailers who all double and triple their costs! 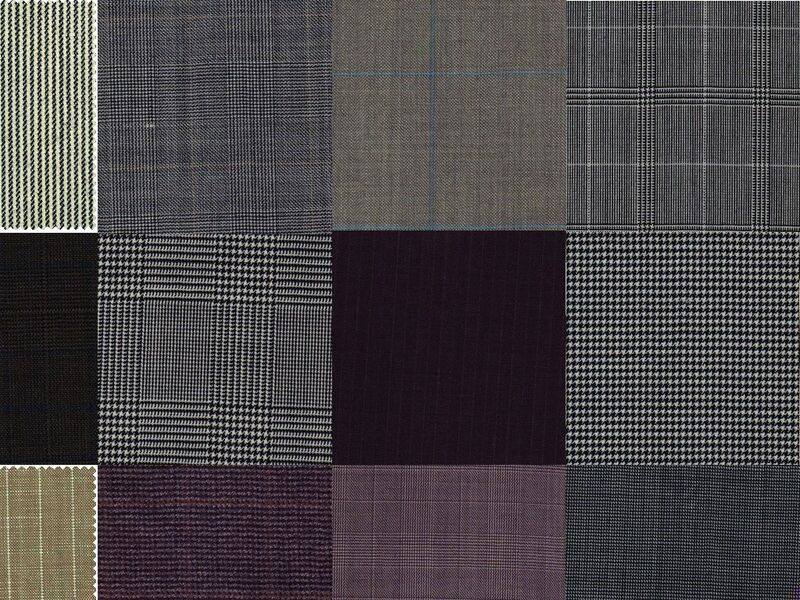 Once a good tailor has an individual pattern on file, completed clothing can be delivered without requiring alterations or trips to the store for shopping and tailoring. 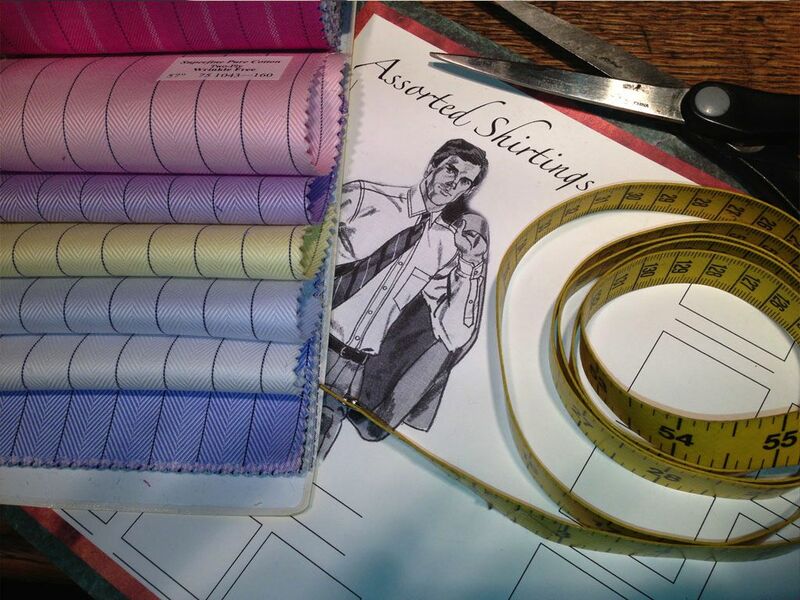 While many tailors have traditionally required multiple fittings, we’ve been able to produce superior results while reducing our client’s total involvement to less than a minute! No appointments are necessary for re-orders. Re-orders are usually placed from photo/swatch sheets, while discussing ideas by phone with us. Most clients trust us to select their shirts and ties and completed clothing is sent as a package to their office within 3 to 4 weeks. 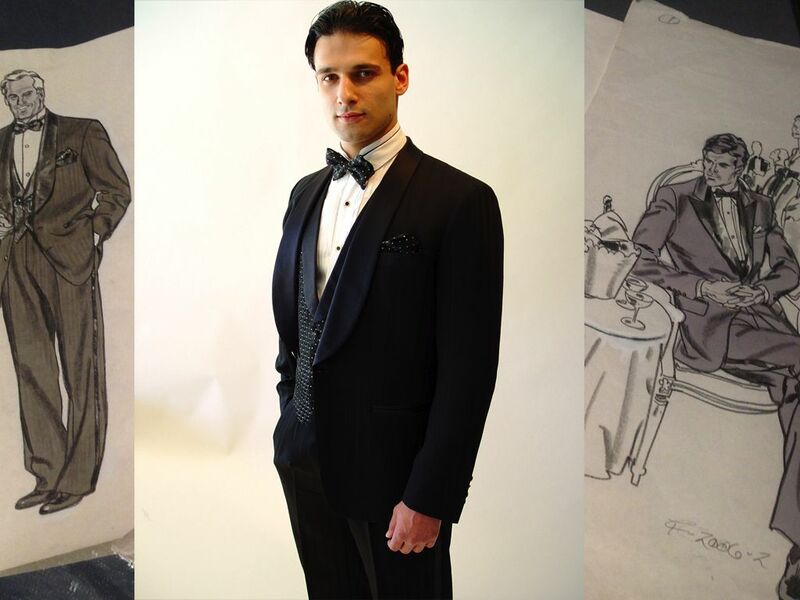 Alterations, after the initial suit, are almost nonexistent. Our client’s clothes are shipped within 3 weeks and always fit perfectly! 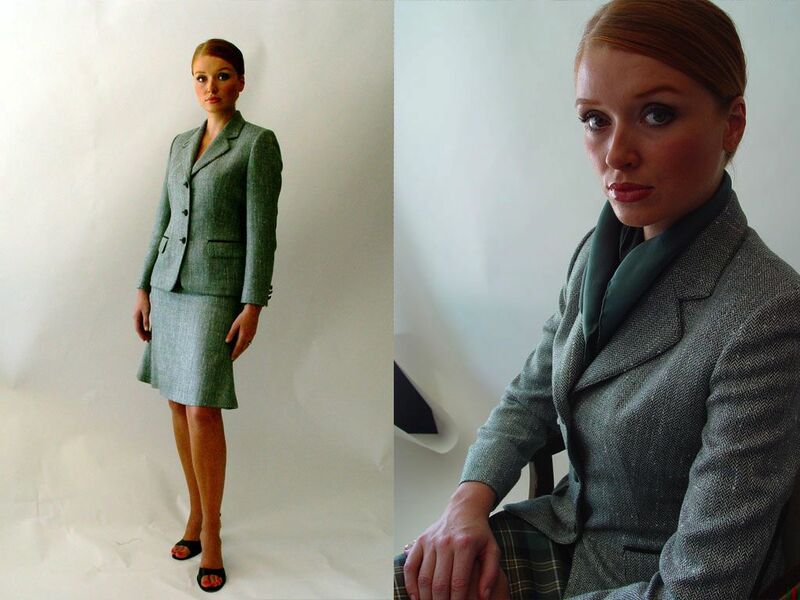 Even older suits can be returned in the same box and altered to current measurements! Many clients have done this from across the country for 40 years and have never had to walk into a store, or try on or alter clothing. 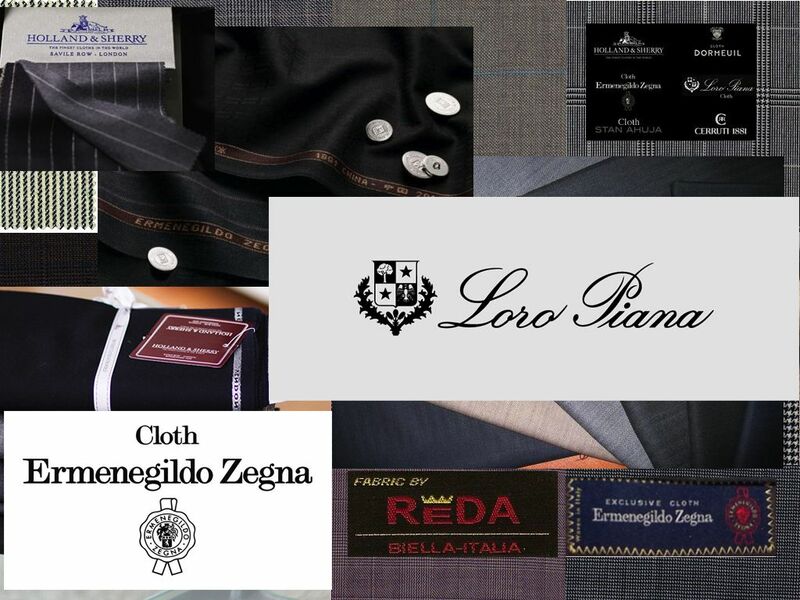 Many 40 year clients averaging just 2 or 3 suits a year, have 100 outfits in their closet, without a single alteration! Changes are incorporated into each new order relative to the fit of the previous order, whether made a year ago or ten years ago!